For reading, I’m still working through Mind of Winter by Laura Kasischke which I started for my orchestra commutes a couple weeks ago. It’s not as creepy as I was hoping for, but it’s decent for the road. I’m about two-thirds through by now. 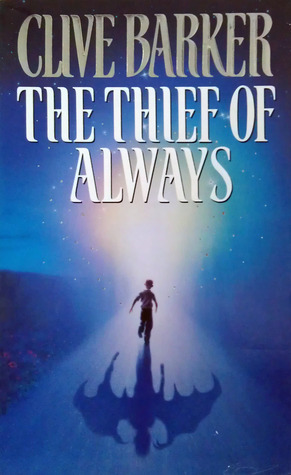 Next, I started Clive Barker’s The Thief of Always. Not a typical choice for me, but it was a favorite of my husband’s when he was a kid and he recently re-read it, and asked me to read it so we could talk about it. Marriage book club!! I am reading, “I, Alex Cross” by James Patterson. Its a great book! Awesome! My husband has a Patterson book that I think is still packed up after we moved (2 years ago… sigh). I’ve heard great things about Patterson books, awesome for road trips!